Heel-O-Matic is excited to introduce the brand-new TRAINER, which will be replacing all older versions of our Ground-Driven models on August 1st, 2018. This innovative roping dummy features a completely new hop sequence that has been studied and perfected over the past several years. The new hop is the EXACT replica of a live cattle in tow, and has even been matched correctly to live cattle movements by a mechanical engineer professor from Baylor University. 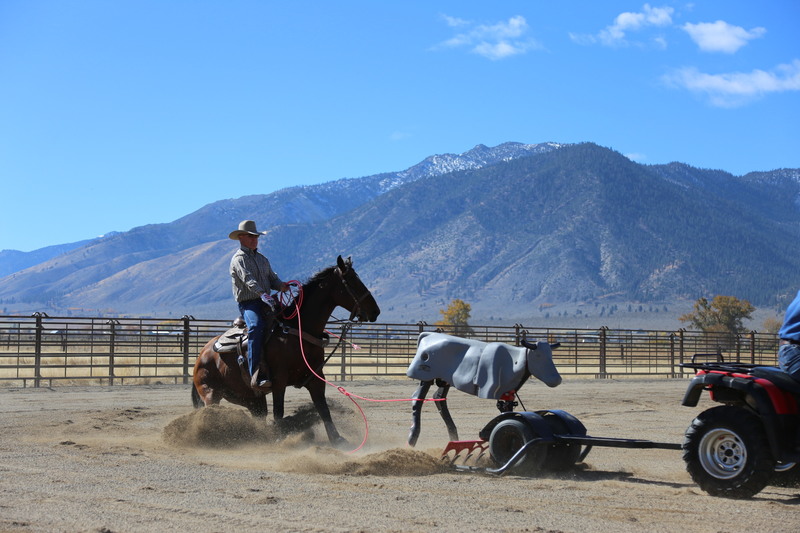 Ideal for headers and healers and families that rope together, this is THE roping dummy machine to own if you want the PERFECT PRACTICE! 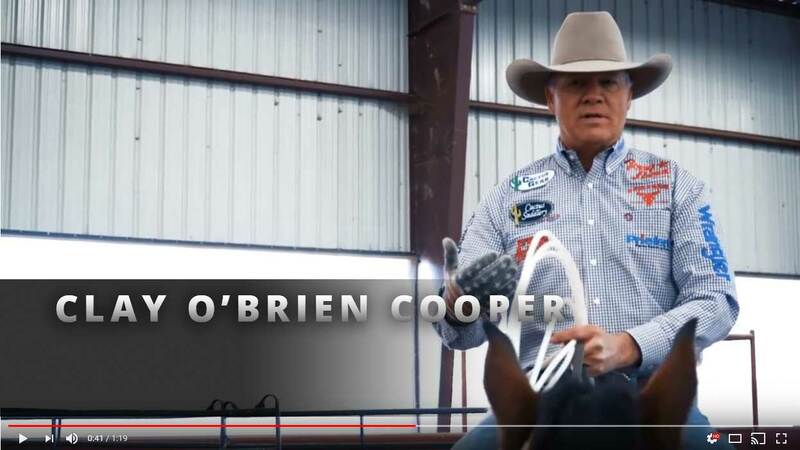 it takes you to reach your goals as a team roper. 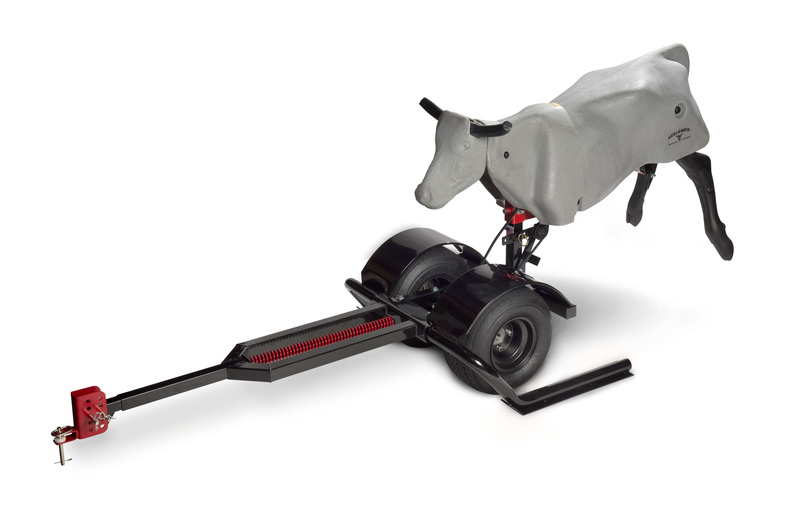 A fixed tongue and shorter frame produces realistic maneuverability, quicker reaction times for you and your horse, and overall effective, consistent patterning. Controllably repeat your runs and prepare to accurately calculate your steer's speed regardless of cattle type. 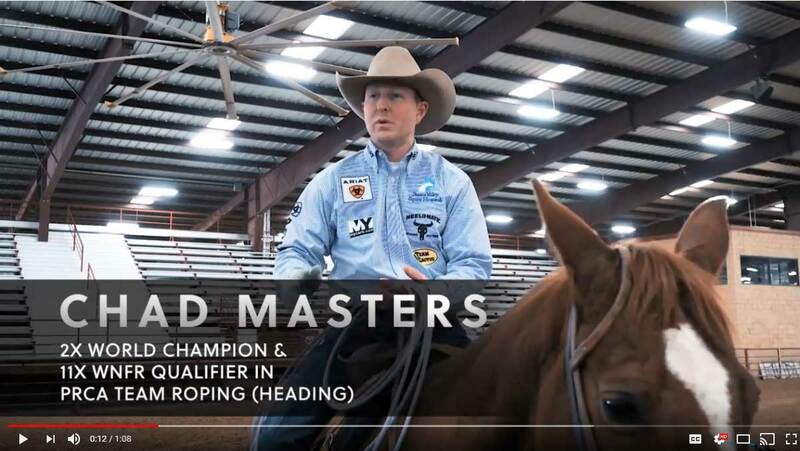 Develop muscle memory by roping at the same angles as a live steer for a consistent, accurate loop with our rotating head and wide legs. Practice controlled handles with our rotating head and collapsible horns. Angled wide legs and our three-pulley system produce the most life-like circular hop. 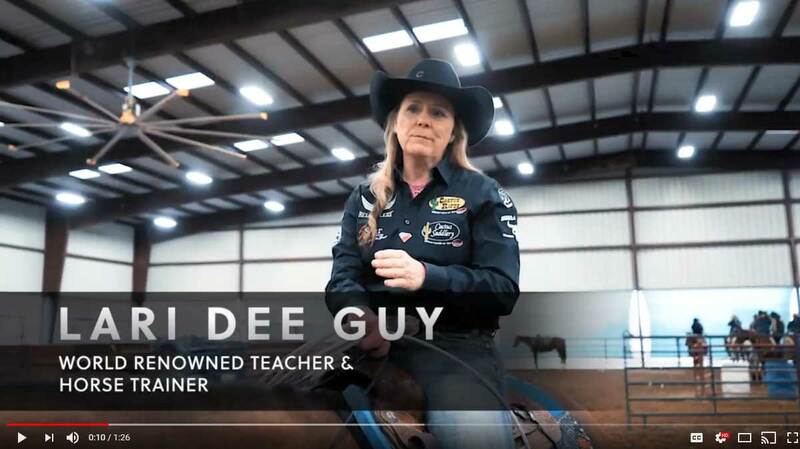 Our realistic head will help you rope cattle deep around the eyes and our wide legs keep your loop exaggerated to more consistently catch two feet. Safely practice proper dallying techniques, fast or slow, with our dally kit for hard hits and collapsible horns for headers. Our shorter frames have the best maneuverability of any roping practice machine available, resulting in tighter, more stable turns and more realistic patterning. The weight of our machines is carried on the skids, not the tires, which produces a smoother, less bouncy pull and less compaction in your arena. This machine has the most realistic movement ever designed. The stride of the hind legs matches the movement of the hips and tail head. This provides the best feeling machine on the market. We carefully duplicated this movement of a steer in tow, to create the patented Heel-O-Matic Hop. This machine also has collapsible legs, allowing you to finish your run as you would on live cattle. 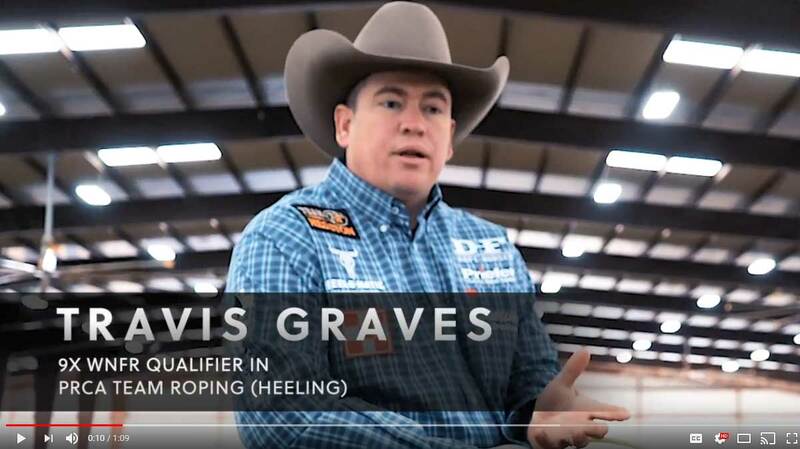 producing the most realistic practice you’ll ever find in a roping machine. Heel-O-Matic's unique three-stage pulley system allows run customization by varying the hopping speed in relationship to towing speed to meet your practice needs.